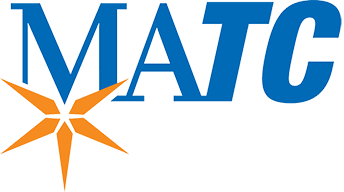 This guide helps users find employment resources at MATC and beyond. Learning Express Library (Badgerlink) Description of this database. Career Locker (formerly known as WISCareers) Description of this database. "Dental Hygienists." CareerLocker. Board of Regents of the University of Wisconsin System, 2017. Web. 12 Oct. 2017. 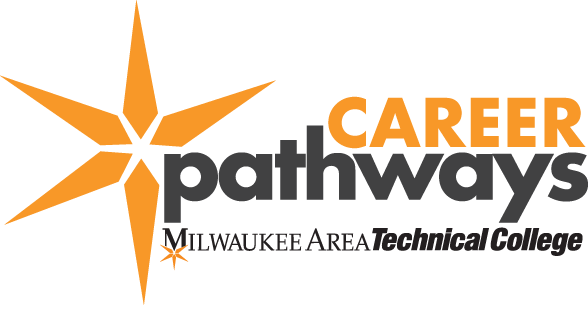 “Dental Hygienists.” CareerLocker, Board of Regents of the University of Wisconsin System, 2017, https://careerlocker.wisc.edu/occupations/information/about-the-job/297/0. "Dental Hygienists." Occupational Outlook Handbook. 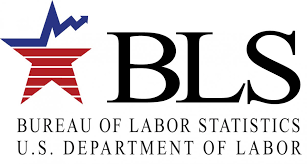 U.S. Bureau of Labor Statistics, 17 Dec. 2015. Web. 12 Oct. 2017. “Dental Hygienists.” Occupational Outlook Handbook, U.S. Bureau of Labor Statistics, 17 Dec. 2015, http://www.bls.gov/ooh/healthcare/dental-hygienists.htm. Films on Demand offers a wide variety of online streaming videos and is accessible on campus and off. Browse from a list of Career & Job Search Videos, or type in your search terms in the search box at the top of the Films on Demand page. or choose one of the listed books below.